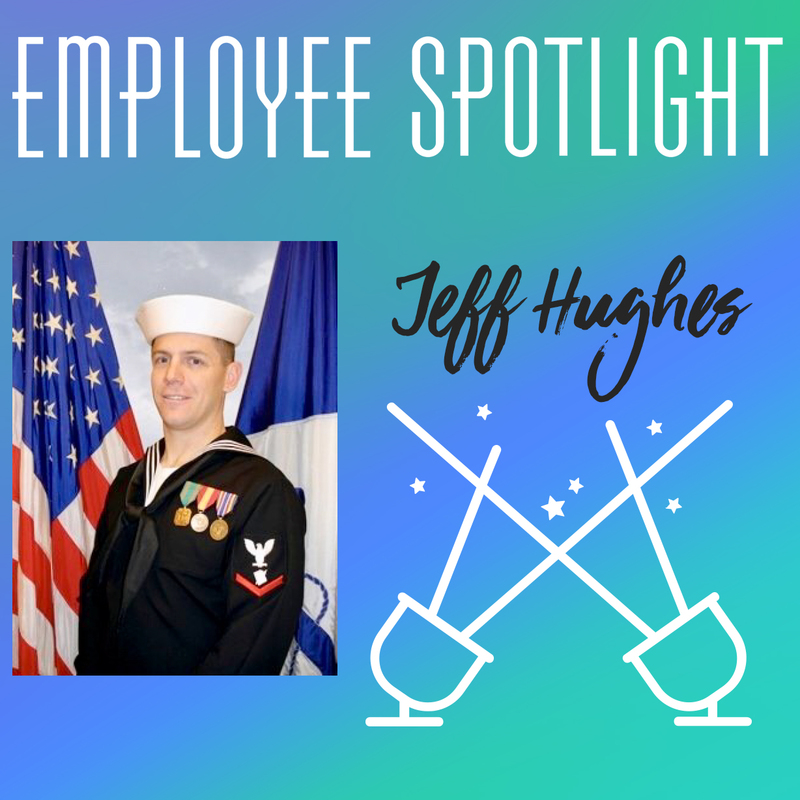 We're spotlighting some of our BBC employees from around the country– including military veterans and spouses– in recognition of NAA's RPM Careers Month! Continue reading to learn more about Jeff, community manager. What made you decide to continue your career in the military field after your time as an active duty service member? After leaving the Navy in 2010 I moved from Hawaii to Idaho to Kentucky and wound up in Groton, CT working for the Dept. of the Navy at the PSD. Growing up with my Dad in the Navy, I am accustomed to the military life. After leaving PSD, I started with Balfour Beatty Communities in Groton July 2012. I applied because of the close association with the military life and wanted to be around that atmosphere as I could relate to majority of residents, and with my business degrees it made sense and has been a great experience and adventure thus far going from a Resident Specialist to Community Manager of my own property now. What do you enjoy most about your job and working with military families? I enjoy seeing the younger new sailors and their family be amazed at their new house (sometimes first ever house) and their overwhelming excitement when they move in, and I can help them and relate to their similar military life. In addition, I can help provide a worry free life especially when they have to leave their dependents behind for great lengths of time.